the organised crime market with secure, encrypted communications. Analysis Centre) were involved in the operation. thousands of secure devices used on it. the sale and service of encrypted communications. Australia have been significant, and will be sustained. Investigation (FBI) and Royal Canadian Mounted Police (RCMP). deadliest drug epidemic in its history. Thailand for their hard work on this case. 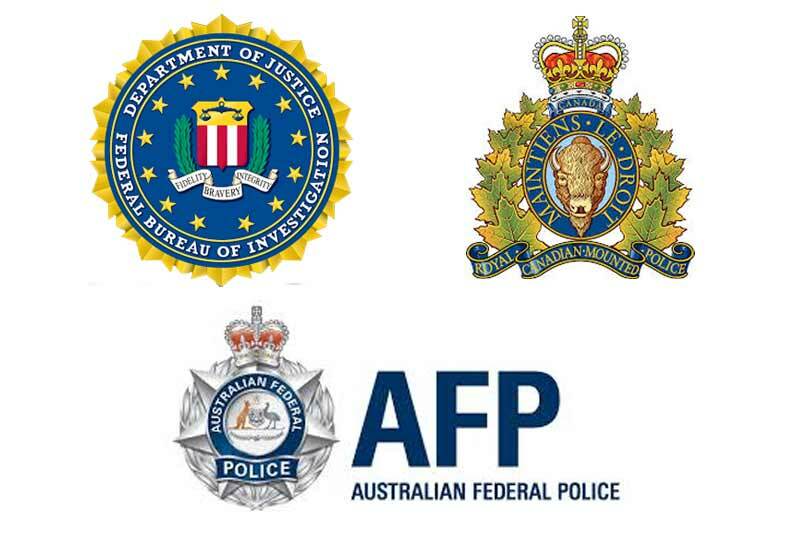 significant blows to organised crime in Australia in the last twelve months. individuals and companies to purchase encrypted communications devices.